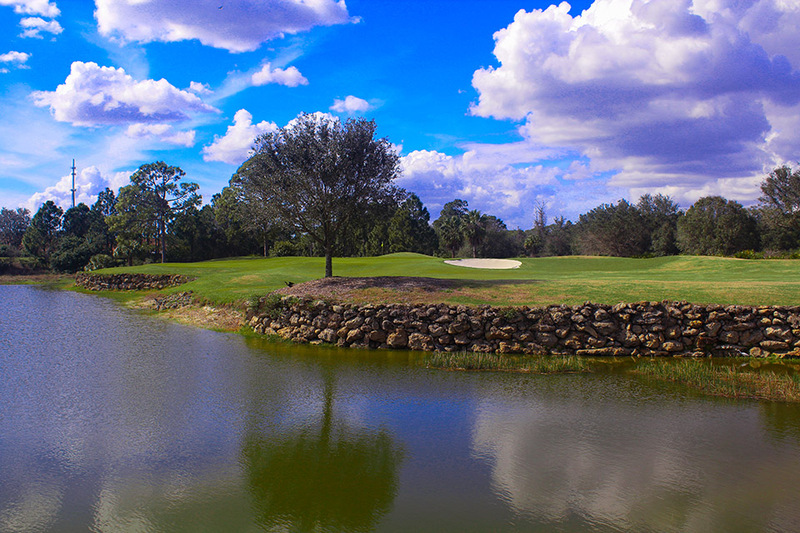 Golf is a part of life in Florida, and SKYiGOLF is making it more fun and rewarding. 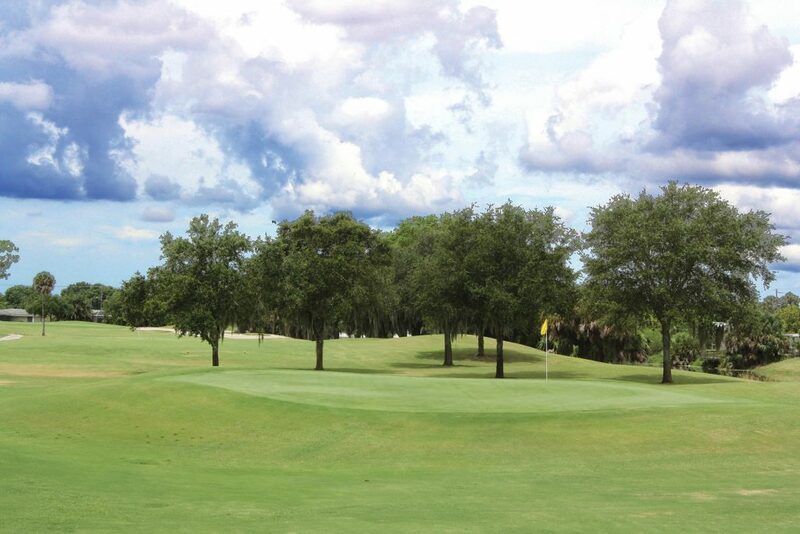 We have two premier golf courses in the Florida market where you can experience the SKYiGOLF difference. Charlotte Harbor National Golf Club. Designed by former PGA Champion, Bob Tway, and architect Lee Singletary, the course is a rewarding challenge for players of all skill levels. Every hole is a distinctive “risk-reward” design and any one of the 18 could be considered the signature hole. You can enjoy world class golf all year long. Continuing with a commitment to excellence, Charlotte Harbor National was purchased by Rich and Ellen Smith. Since the Smiths have taken over in June 2017, the course has undergone an entire facelift. We are sure that you will have the total golf experience! We have 10 sets of tees for you to choose from depending on your comfort yardage. Gold – 6505 Blue – 6233 Blue/ White – 6058 White – 5885 White / Green – 5548 Green – 5126 Green / Red – 5051 Red – 4945 Red / Orange – 4151 Black – Par Three Course – No holes over 160 yards. 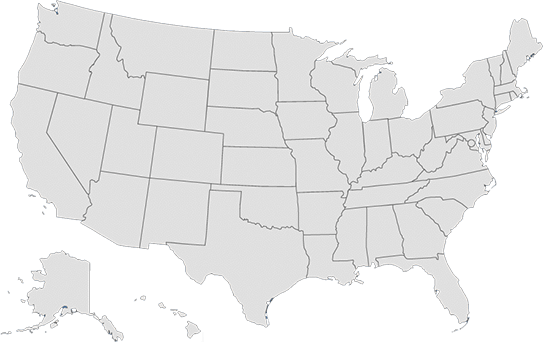 As you can see we have a yardage for all skill levels.